St. Vincent’s University Hospital (SVUH) is one of the world’s leading academic teaching hospitals providing front line, acute, chronic and emergency care across over 40 different medical specialities – in the country’s only integrated multi-hospital campus. Our Emergency Department (ED) is the major referral centre for the region for patients with strokes and major trauma. We are home to a number of national centres (see below). 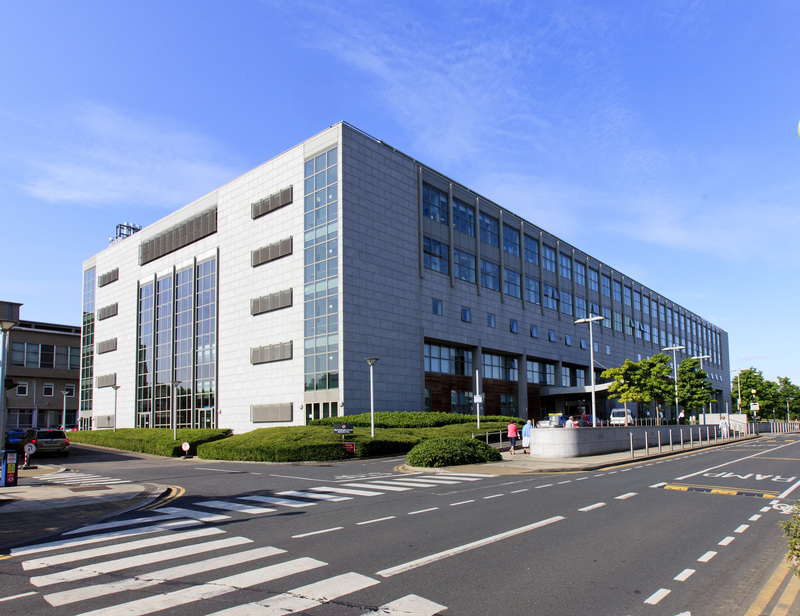 St.Vincent’s University Hospital is part of the St. Vincent’s Healthcare Group (SVHG) which also includes St. Vincent’s Private Hospital, Elm Park, Dublin 4 and St. Michael’s Hospital, Dun Laoghaire, Co Dublin. Visitors to the Intensive Care Unit (ICU) or Coronary Care Unit (CCU) should be aware that as many patients are seriously ill, visiting is restricted to immediate family members for short periods only.